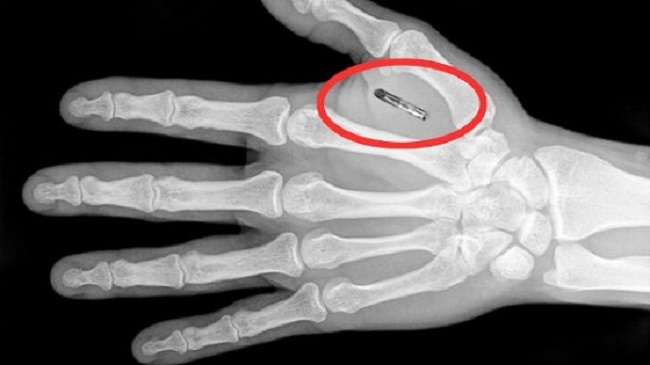 In the following video NBC predicts that by 2017, all of America will be tagged with microchips. The technology is already in existence, and according to their report it will be used to answer one primary question, “Am I who I say I am?”. This is an old report, and certainly not the first, as ABC has also reported on different people and organization getting chipped. So called "conspiracy theorists" have been warning about the potential of the population being microchiped for decades. 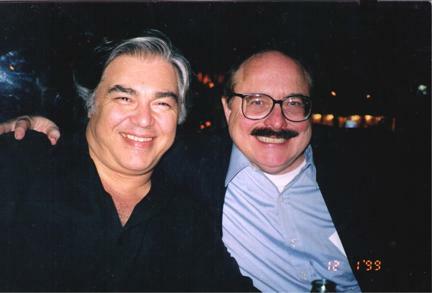 This belief became particularly popular after film maker Aaron Russo says that he was approached by Nick Rockefeller about joining them in literally ruling over the world.